Below are some of the projects I’m currently working on and/or maintaining. If you have any questions or thoughts on any of these, or are interesting in my consulting services, I’d love to hear from you. Please feel free to contact me at contact@jeremydaly.com. 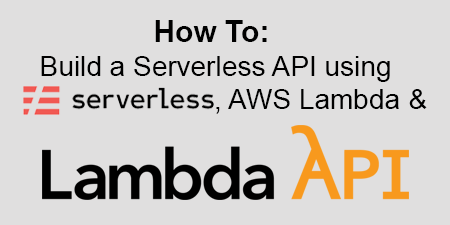 Lambda API is a lightweight web framework for your serverless applications. 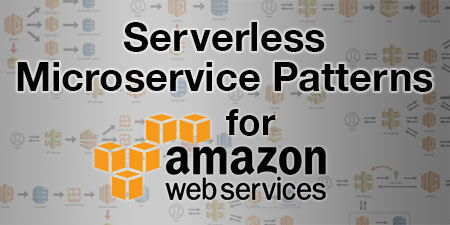 It was designed for use with AWS API Gateway and AWS Lambda using Lambda Proxy integration. This closely mirrors (and is based on) other routers like Express.js, but is significantly stripped down to maximize performance with Lambda’s stateless, single run executions. Serverless MySQL is an NPM module for managing MySQL at serverless scale. It is a wrapper for Doug Wilson’s amazing mysql Node.js module. 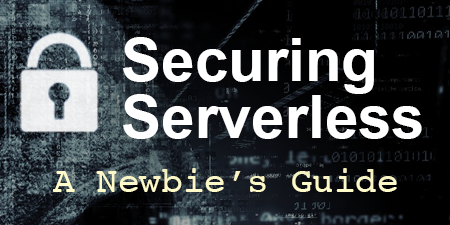 It adds a connection management component to the mysql module that is designed specifically for use with serverless applications. The module can monitor the number of connections being utilized, and then based on your settings, manage those connections to allow thousands of concurrent executions to share them. It will reuse connections when possible, clean up zombie threads, enforce connection limits per user, and retry connections using trusted backoff algorithms. In addition, Serverless MySQL also adds modern async/await support to the mysql module, eliminating callback hell or the need to wrap calls in promises. It also dramatically simplifies transactions, giving you a simple and consistent pattern to handle common workflows. The Serverless Stage Manager is a super simple Serverless plugin for validating stage names before deployment. I made a dumb mistake one time when publishing a Serverless project, so I built this to prevent it from happening again. 🤫 Shhh… I have a bunch of other things in the works as well. Lots of ideas and experiments running. I’m really looking forward to sharing some of these!